About a year ago, I met Justyna Lorkowska in person. 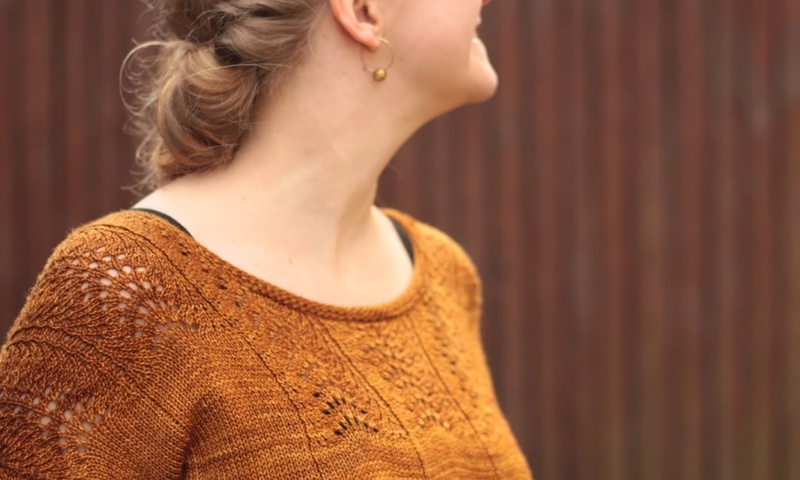 She is an awesome knitwear designer, and I am a huge fan of hers. We hit it off pretty well instantly, and decided that hey, why not do a little project together? That little project grew and grew, and we ended up having to limit ourselves in order to not make it too huge. Which might be a good thing, right? As a theme, we pretty much instantly agreed on “Impulsiveness”. We’re both very impulsive people, and the whole idea of working on a project like this was impulsive to start with. 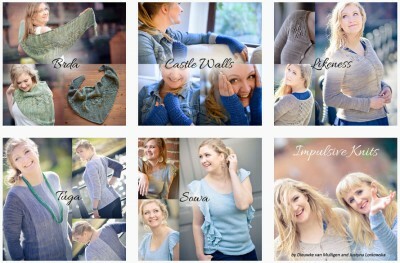 Thus Impulsive Knits was born! 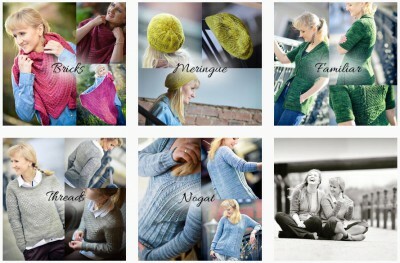 Read more and see more about each design on www.impulsiveknits.com or on the pattern pages on Ravelry!